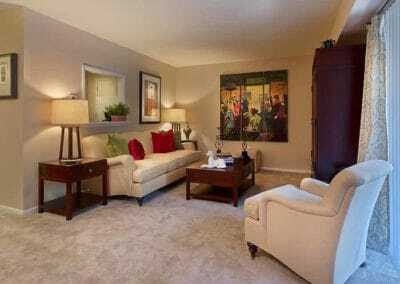 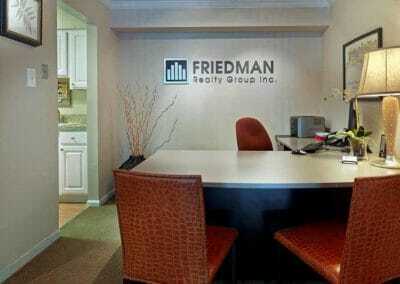 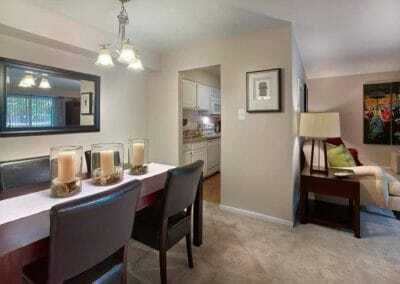 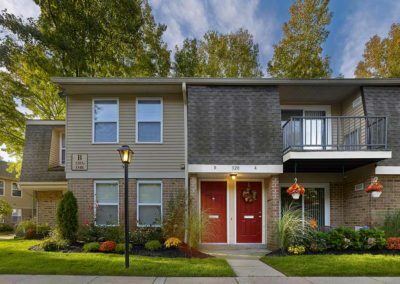 Welcome home to your new Marlton, NJ apartment! 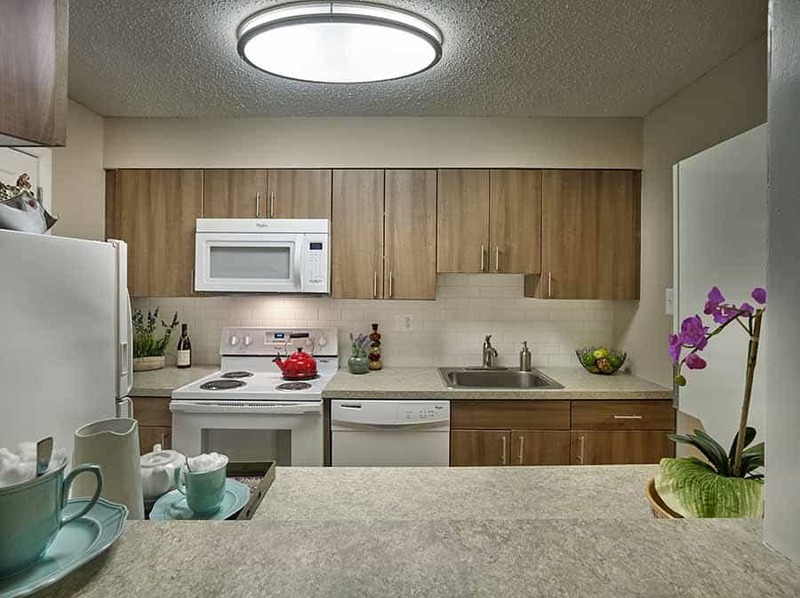 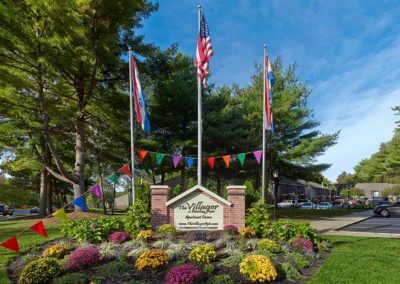 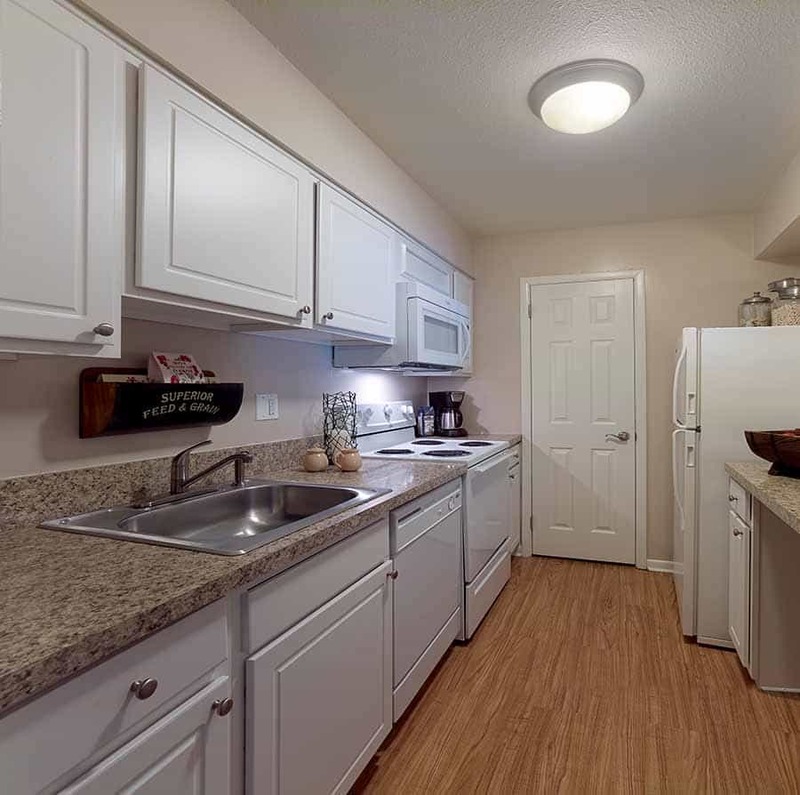 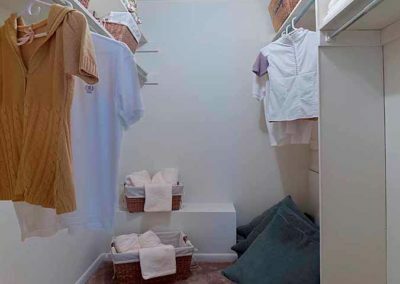 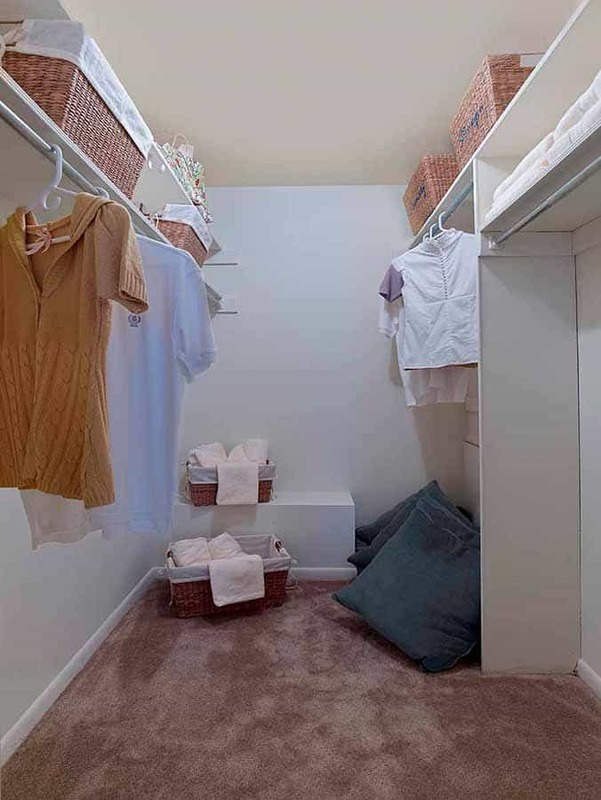 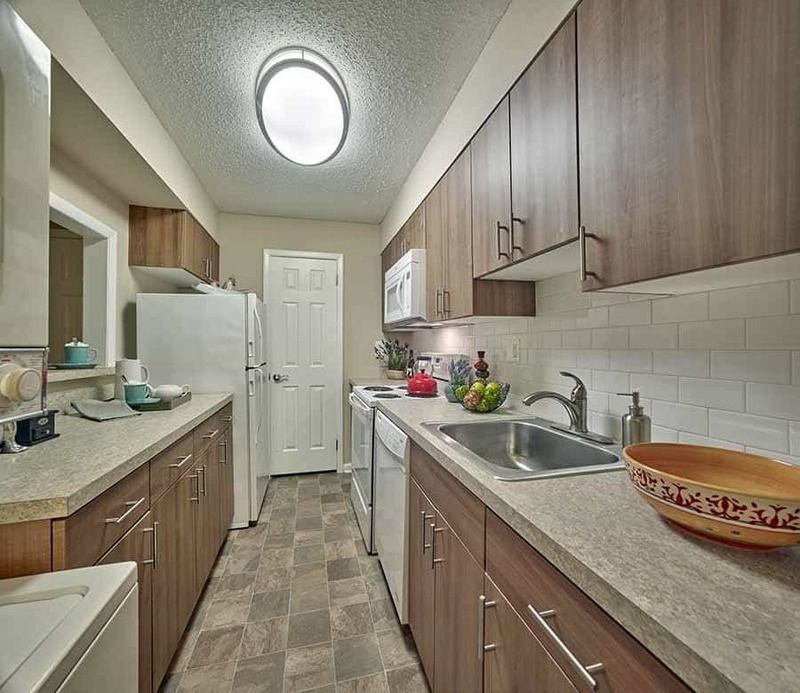 Each apartment at Villager at Barton Run comes equipped with its own full-size washer and dryer, huge walk-in closets, private entryways, and more wonderful amenities. 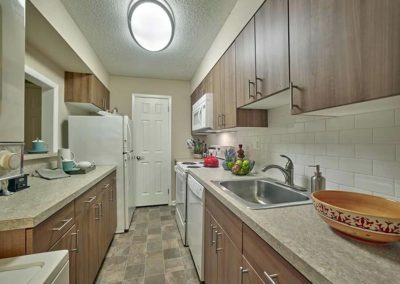 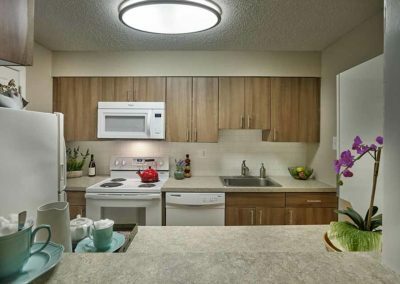 Envision yourself having company over and preparing a delicious meal in your lovely modern kitchen with a breakfast bar, built in microwave, dishwasher, and separate dining area. 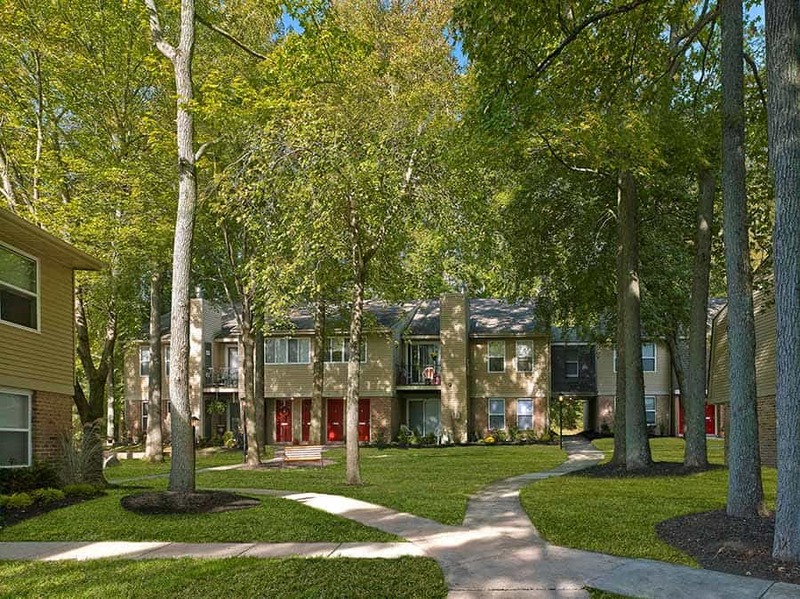 You’ll also love taking in the sunshine and beautiful courtyard views from your private balcony or patio. At the Villager at Barton Run, we personally deliver your mail to ensure you get your packages. 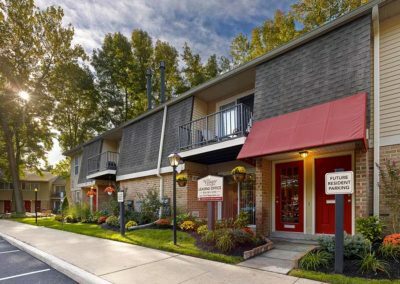 Our Marlton, NJ apartments are also pet-friendly so bring your furry friends along. 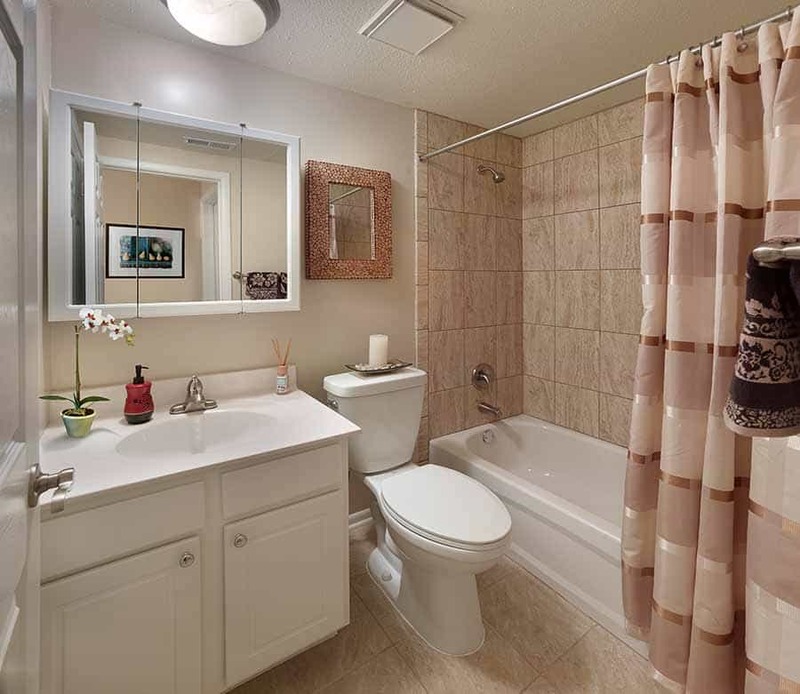 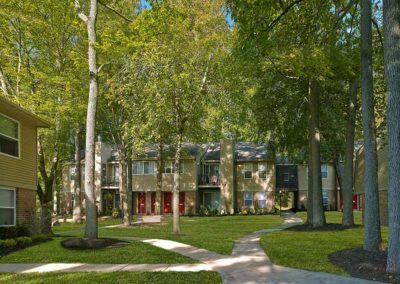 With a great location, great apartments interiors, and beautiful grounds to enjoy, you’ll love living here. 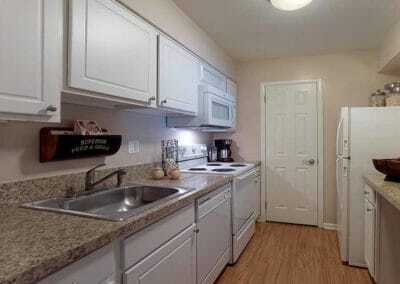 In between house closings or staying on assignment? 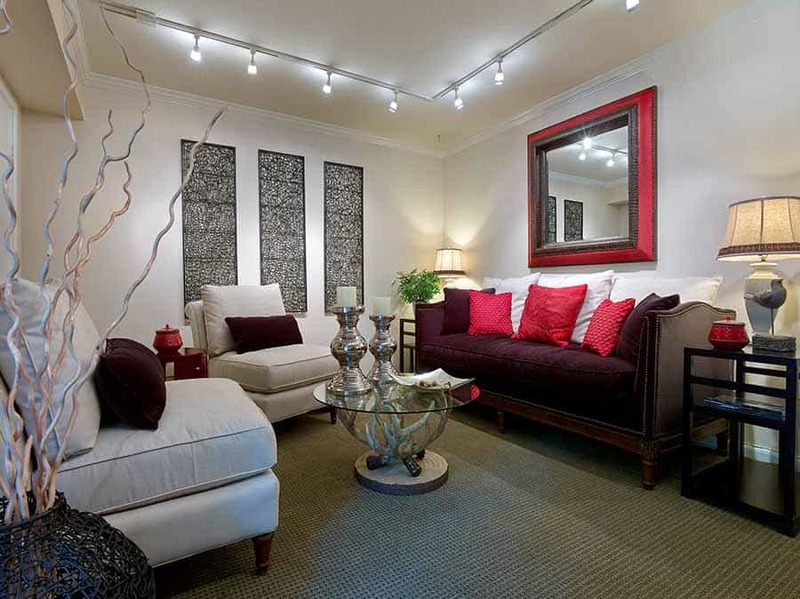 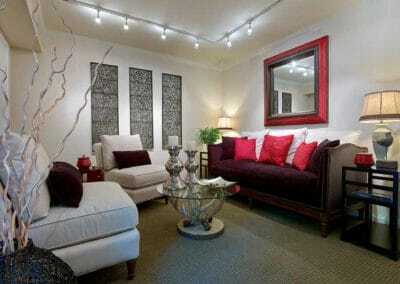 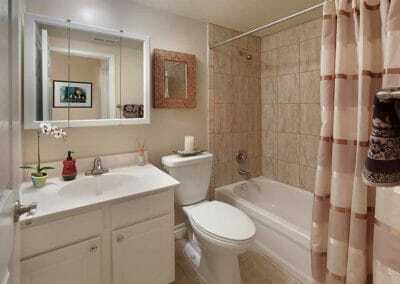 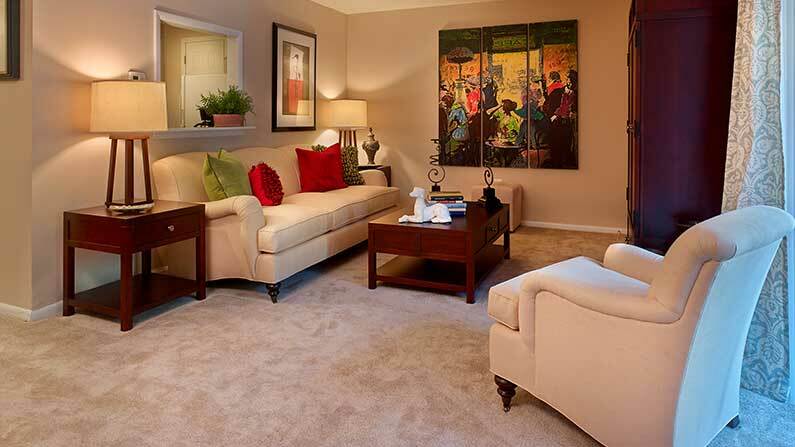 We offer short term leases and corporate apartments, too. 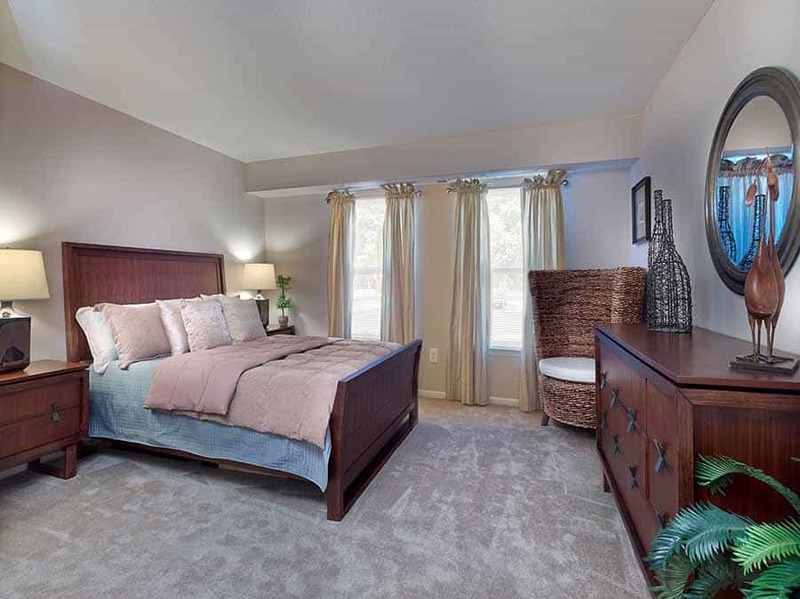 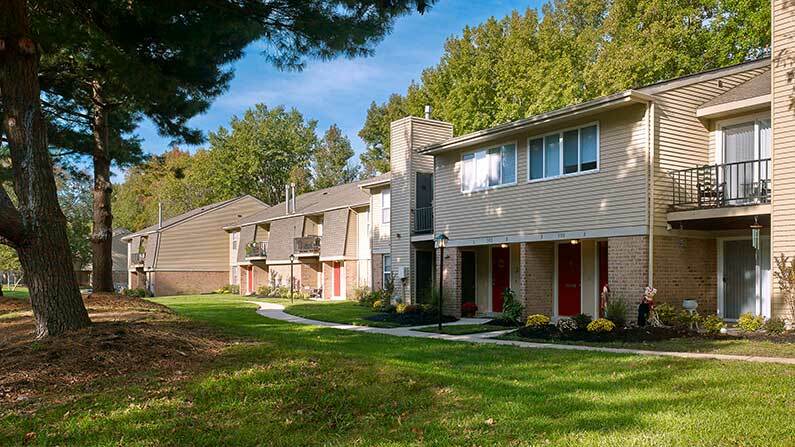 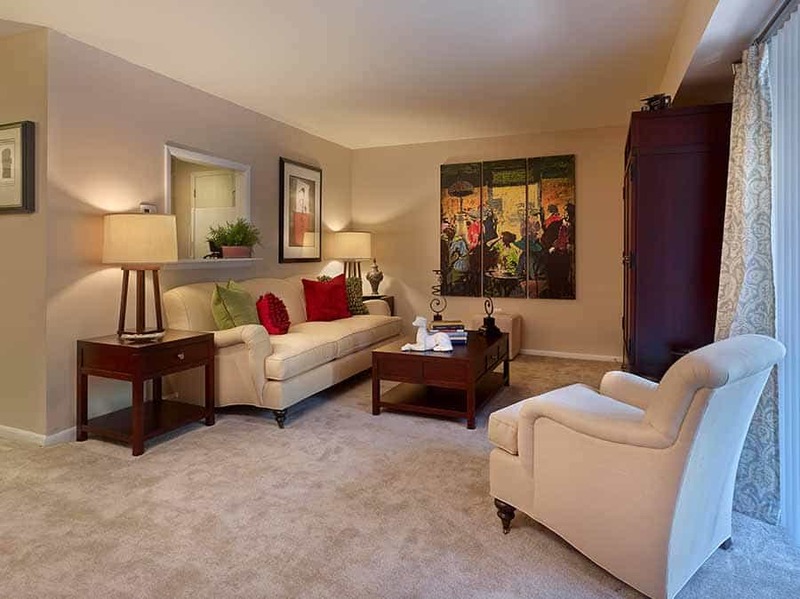 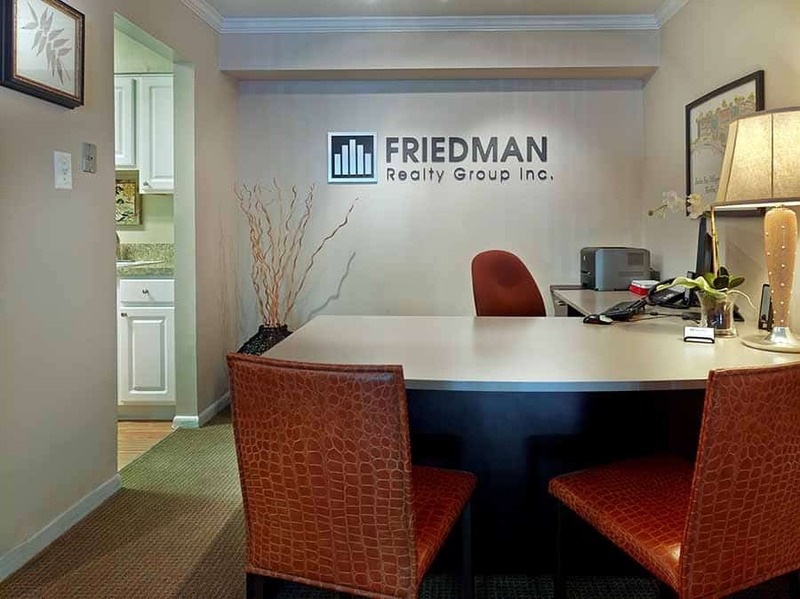 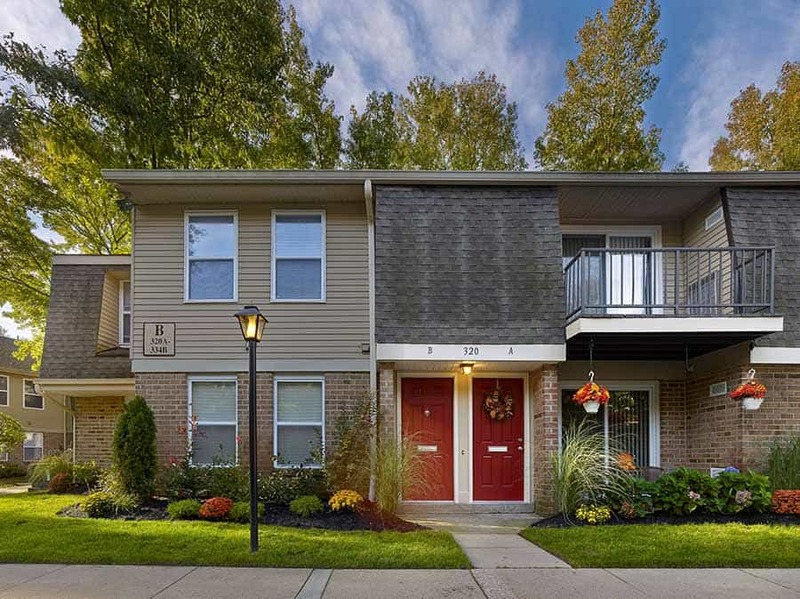 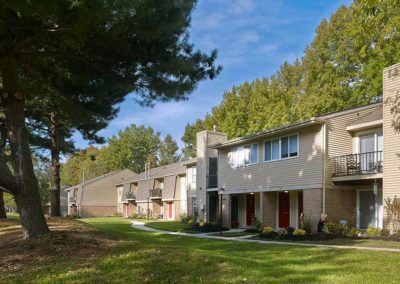 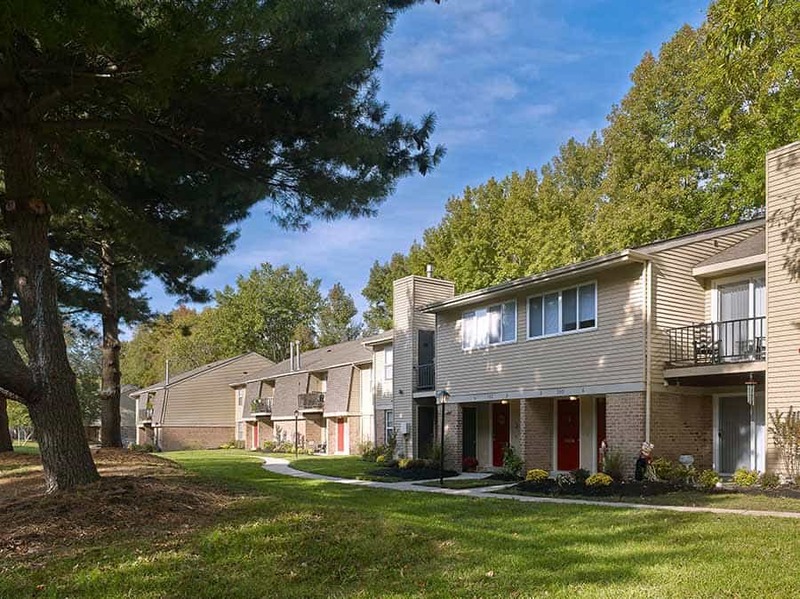 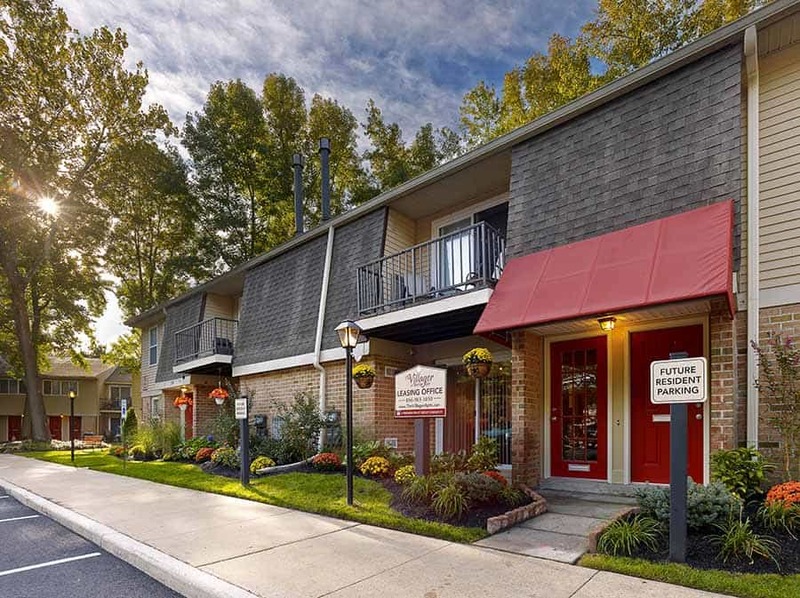 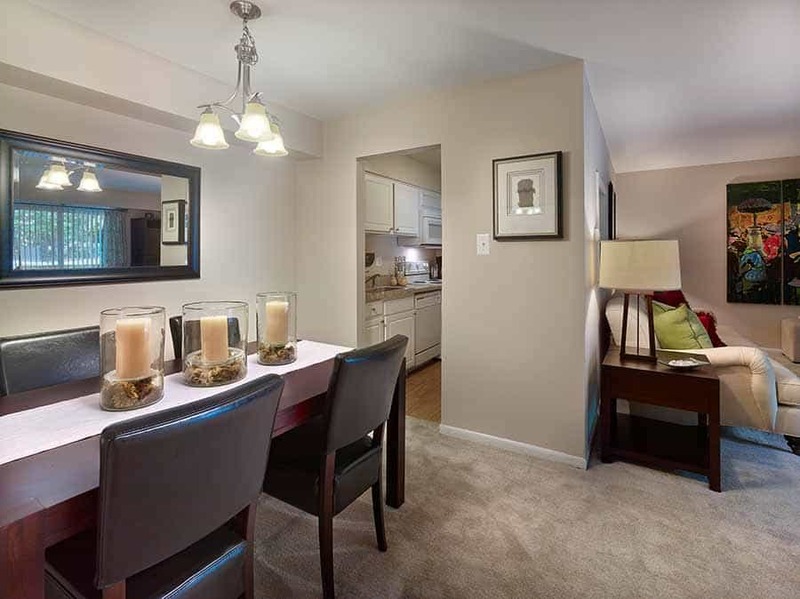 Contact us today to learn more about our apartments in Marlton, NJ!